What an amazing game! 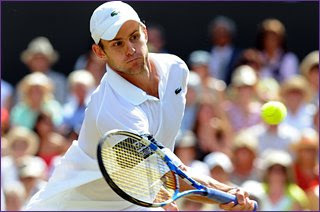 Andy Roddick greatly improved over the years, proving himself competition to the reigning champion, Roger Federer. They battled over 5 sets, the last set score was 16-14. 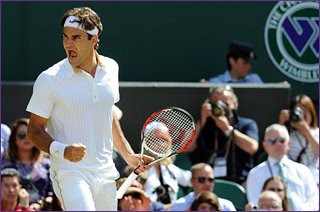 The second and third sets went to tie breaker. Overall, it was a VERY close game. 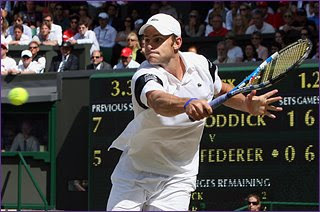 Roddick was SO close; he really did battle hard. 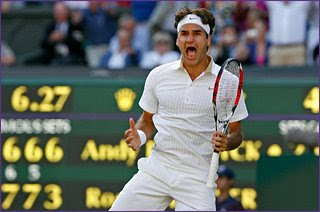 I think tennis fans all over the world applauded his great effort today. I can't wait until the US Open this August!